My guest today is Elizabeth Bonet. 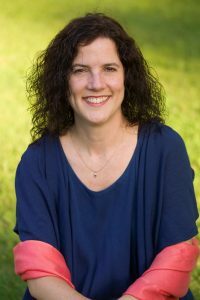 Shortly after earning her PhD in 1998, Dr. Bonet left the field of psychology to pursue a technical career. She worked in tech for many years doing project management and launching the first website to do online trading of international securities. Dr. Bonet returned to the field of psychology in 2008. She opened her own private practice located in the Ft. Lauderdale/Broward County area in Hollywood, Florida in 2010. As a certified Hypnotherapist with a PhD in Clinical Psychology, Dr. Bonet helps people feel more emotionally stable, happier and more connected to their partner, friends, and loved ones of their choosing. Specialties are hypnosis for anxiety reduction and chronic conditions, couples counseling (Gottman Level 1 certified) and Perinatal Mood Disorders (PSI certified). Dr. Bonet launched the podcast, Hypnotize Me, in December 2016 which has over 55,000 downloads and is listened to in over 70 countries. 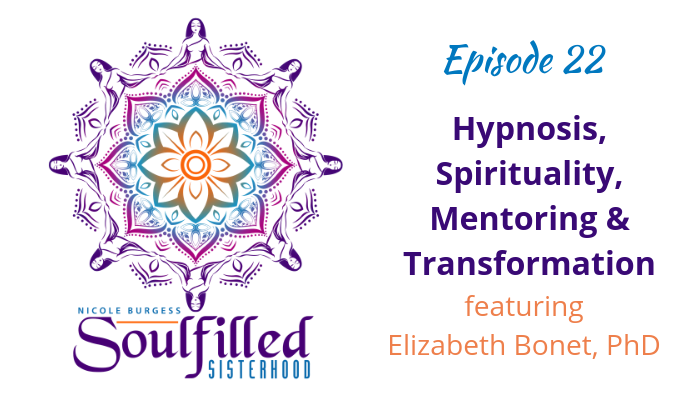 Hypnotize Me is about hypnosis, transformation, and healing. Dr. Bonet has been a yoga teacher for over 15 years and was the founder of the award-winning Yogafairy Prenatal Yoga. 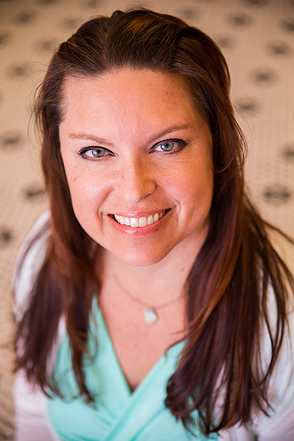 She won The 2014 Top 100 Leading Moms in Business award, grew an international community of mothers, and ran the company for close to 15 years before selling the company in May of 2016 to focus on her private psychology and hypnotherapy practice. Disclaimer: Some links are affiliate links, which means I receive a small commission if you choose to buy from them. This helps me pay for producing Soulfilled Sisterhood Podcast.